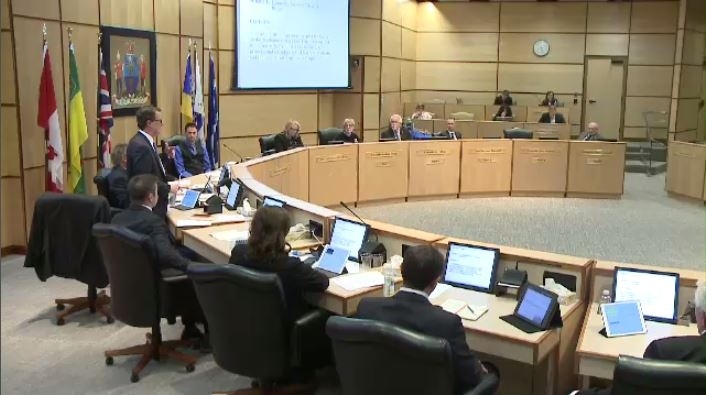 After Monday night’s council meeting, councillors have set their sights on making Regina 100 per cent renewable by 2050. 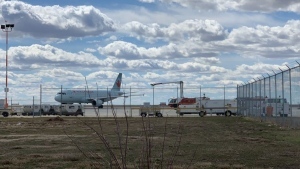 Mayor Michael Fougere says there are still plenty of hurdles when it comes to funding and identifying partners in this endeavor, but he feels the impact of this decision also extends itself to the national landscape. “I'm very encouraged with council and their enthusiasm, and I think we have so much potential with alternative energies right here on our door step and now's the time to embrace them. Let's get on with this.” Brian Brunskill, an industry consultant told media. City administration is now tasked with developing the framework for the proposal by the fourth quarter of 2019.